This year's National Football League campaign was a hugely successful one for Mayo, yielding the county's first national title for eighteen years while at the same time providing valuable match experience to a host of new players. But the League is now over and so attention is already turning towards the summer. In this episode of the Mayo News football podcast we close the book on Mayo's 2019 National League campaign and look ahead to the football action coming up over the next few weeks. Co-hosts Rob Murphy and John Gunnigan of the Mayo GAA Blog get this episode going, as they chat about the League final and discuss the wider significance for Mayo of this League campaign. Rob then catches up with Mayo News columnist Billy Joe Padden who provides his thoughts on how the League went for the county and who picks out some highlights from the spring campaign. After that, Rob gets together with Mayo News sports editor Mike Finnerty to turn the lens towards the coming weeks, as they discuss Mayo's upcoming Connacht Championship opener in New York as well as the first round action this weekend in the Senior and Intermediate club championships. 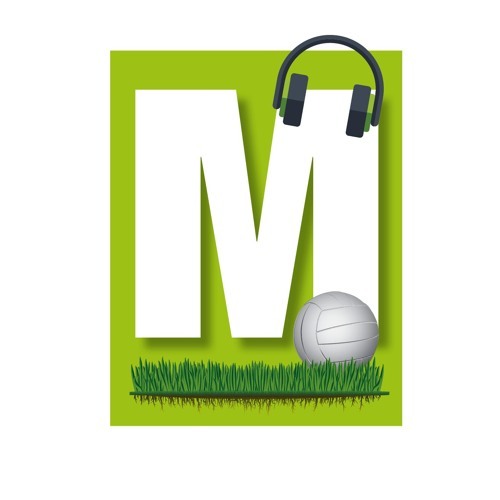 This latest episode of the Mayo News football podcast is now online and is available to listen to on iTunes and SoundCloud, as well as on Spotify and Podomatic. You can also listen to it directly on the Mayo News website and on the Mayo GAA Blog.